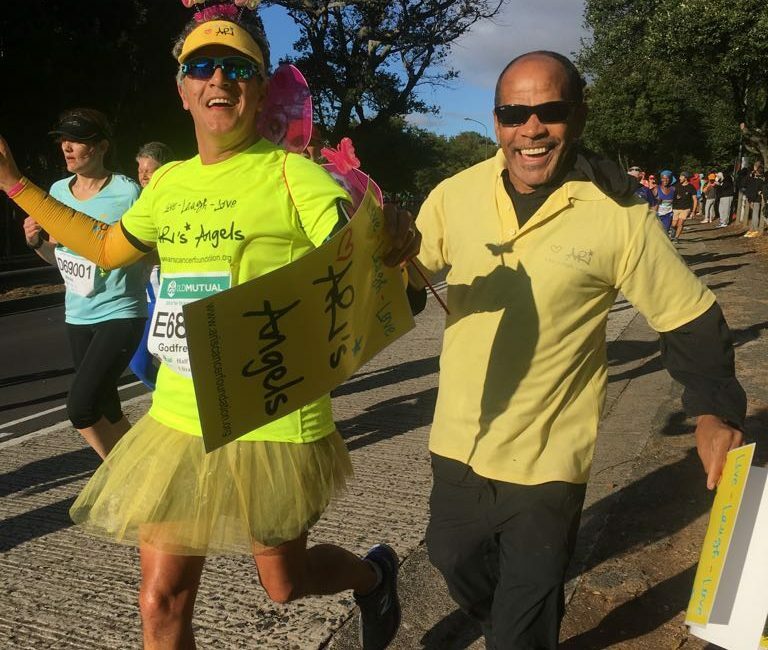 Two Oceans Marathon 2018 The 2018 Two Oceans Marathon was filled with yellow tutu’s, peak caps and pink wings, as 23 Aris Angels flew to the finish line with the wind at their backs and loving support from the side lines. Yet another proud moment for Aris Cancer Foundation. Copyright © 2019 Ari's Cancer Foundation Registered NPO#: 116/353 | Theme by SiteOrigin.